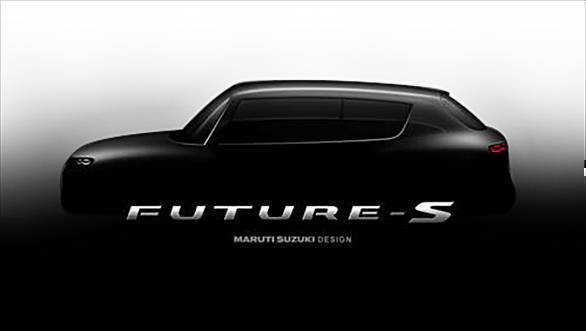 Maruti Suzuki released a teaser of an all-new concept called the Concept Future S, that will be showcased at the 2018 Auto Expo. While the company has chosen to elaborate only on the design, which we believe will be the main highlight of the Concept Future S SUV, the technical details of the same has been kept under wraps. 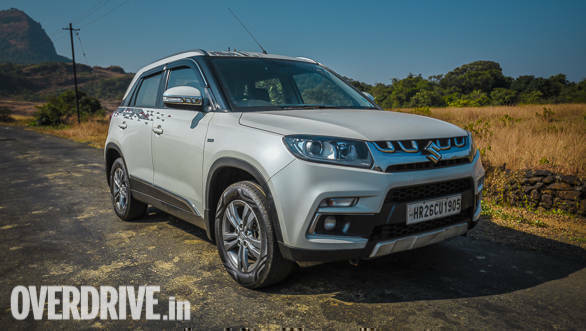 We at OVERDRIVE have now learnt that that the all-new Maruti Suzuki Future Concept S SUV will be positioned below the Vitara Brezza SUV in the company's portfolio and will also be priced aggressively against the rivals. The Concept Future S SUV has been designed by Maruti Suzuki in India. "The increasing preference for UVs and their bold architecture inspired our design team to study a new character for compact cars. Concept FutureS could mark a distinctive shift in how compact cars are shaped and designed in India in the future." commented, CV Raman, senior executive director (Engineering), Maruti Suzuki India Limited. Maruti Suzuki describes Concept Future S as a uniquely styled compact car that has a bold presence with its distinct SUV like characters aimed to delight customers in the compact car space. Additionally, the company states that a few design cues from the sketch reveal an upright stance, commanding higher seating and ground clearance, horizontal hood giving it a unique aggressive stance and posture. We believe the production version of the Concept Future S SUV can be seen by the end of this year, provided the concept that makes it to 2018 Auto Expo is almost production ready. The only SUV that the Concept Future S might compete with is the Mahindra KUV100. However, Mahindra has been working on an all-new S201 compact SUV, that might also compete with the Maruti Suzuki Future Concept S in India. More on the all-new Maruti Suzuki Concept Future S SUV will come from our coverage of the Delhi Motor Show. In addition to the Future S concept, Maruti Suzuki will also be showcasing the new-gen Swift at the motor show in India.